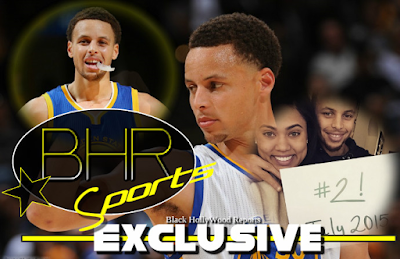 BHR Hollywood Reports........NBA star Stephen Curry and his wife, Ayesha, welcomed their second child on Friday, July 10. Ayesha took to her blog, "Little Lights of Mine," to share the happy news. The proud mom went on to reveal that she'd given birth to their second baby girl slightly early, going through a three-hour labor. Baby Ryan weighed 6 pounds 1 ounce and was birthed naturally, without an epidural. 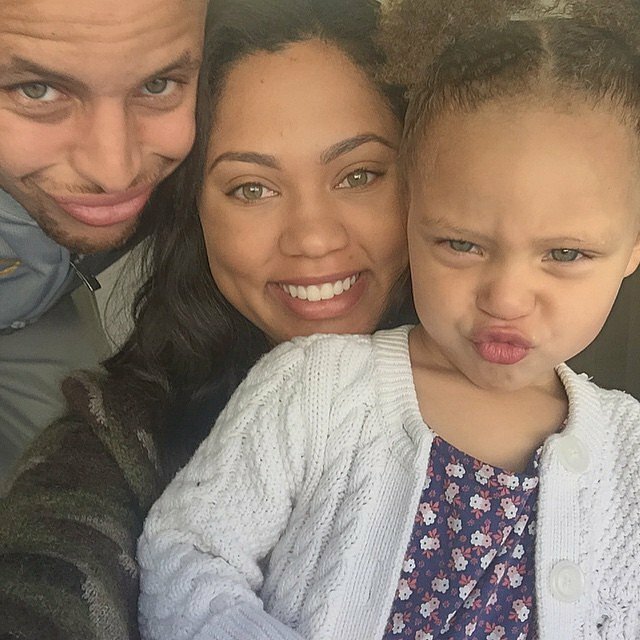 As for how Internet sensation Riley Curry, 2, is handling being a older sister, Ayesha says Riley is "completely enamored with her little sister and has taken on her role as big sister beautifully." Riley first rose to fame in May during a press conference when she stole the show from her athlete dad. 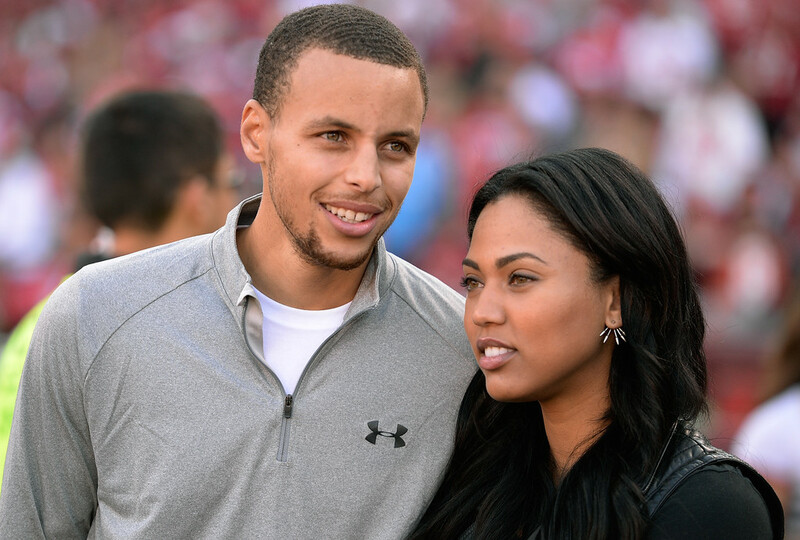 Ayesha Curry has been blogging about the expected arrival of their latest addition. Previously, she shared photos of the baby’s nursery-to-be. Stephen Curry, who was named this year’s NBA MVP and won the 2015 NBA championship with the Golden State Warriors, first met Ayesha when they were teens in their Charlotte, North Carolina church youth group. They married in July 2011.